All cooks carry certain recipes in their hearts; they’re the ones we make to celebrate time and time again. 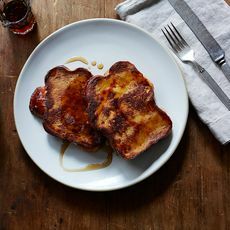 Change is inevitable, but these recipes stay the same—and my dad’s challah bread french toast is one of them. 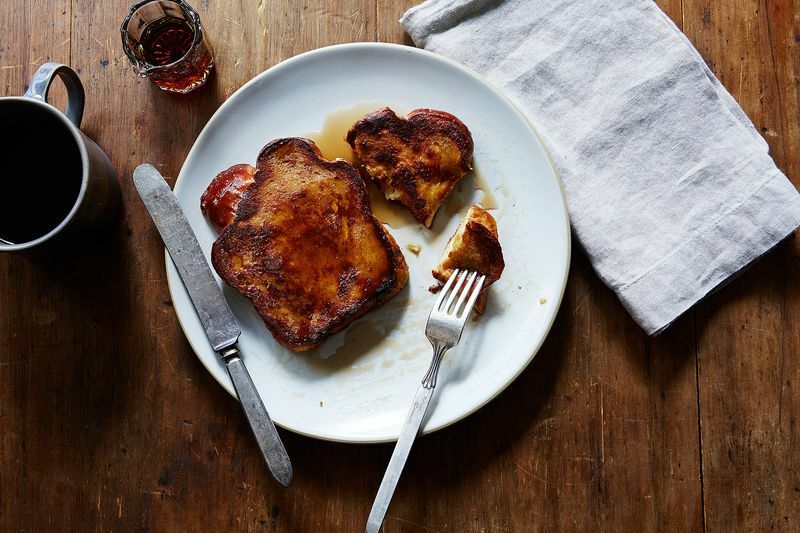 This article was written by Josh Cohen from Food52 and was legally licensed through the NewsCred publisher network.